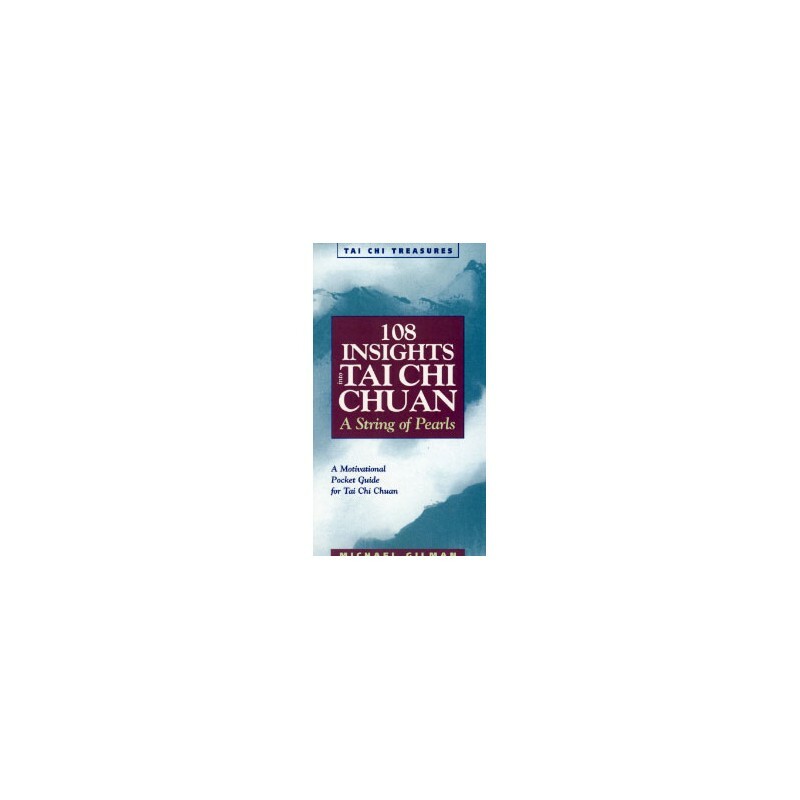 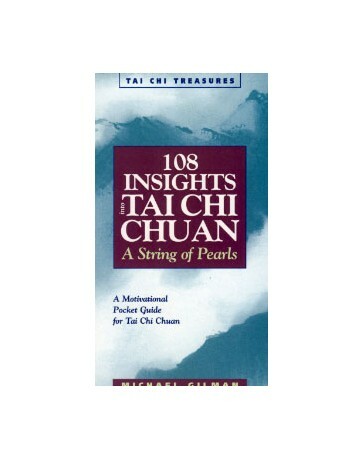 108 Insights is a friendly collection of observations, advice, and insights to help you refine your Tai Chi Chuan practice. 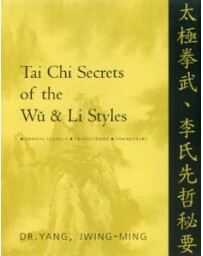 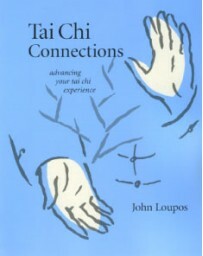 Each insight addresses the most important elements of Tai Chi: breathing for better health, body mechanics for improved performance, visualizations to improve your practice, Chi training to build internal energy, and more! 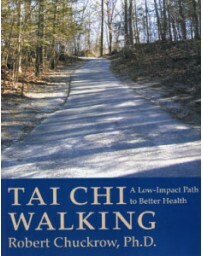 Enjoy the fullest health benefits from Tai Chi, improve your Pushing Hands, and get tips to keep your body (especially the knees) in tune for a lifetime's worth of play. 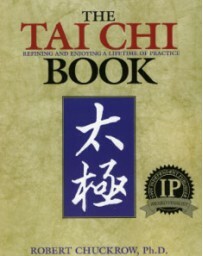 Whatever your Tai Chi style, this helpful guide shares great ideas you can use right away to get the most enjoyment from your practice. 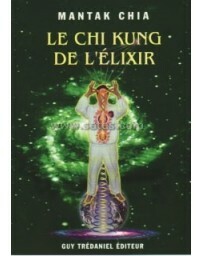 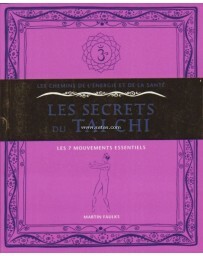 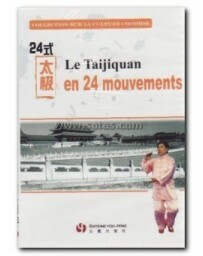 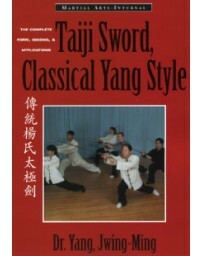 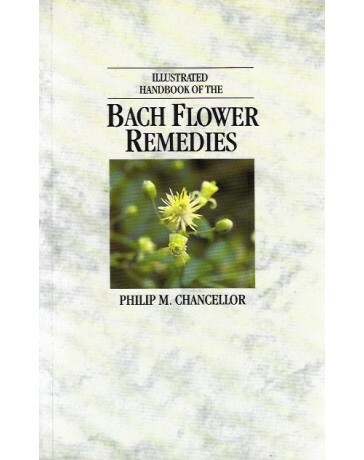 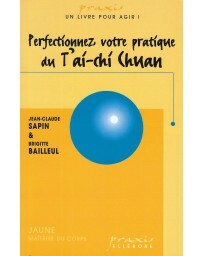 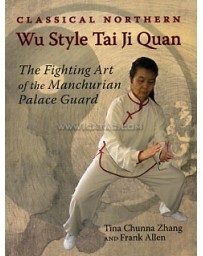 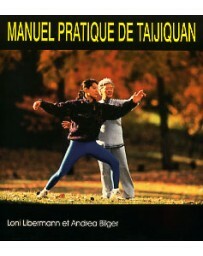 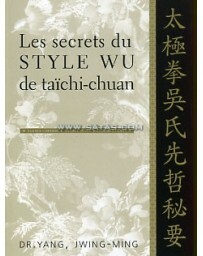 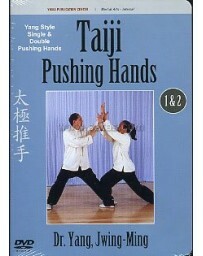 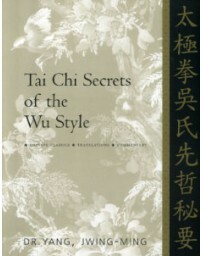 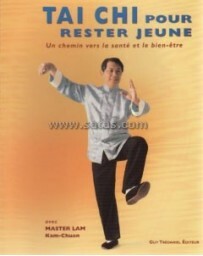 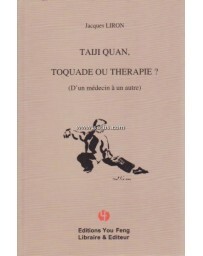 -Have more fun with Tai Chi. 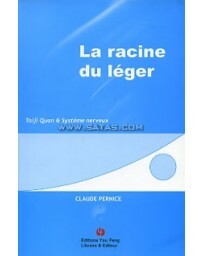 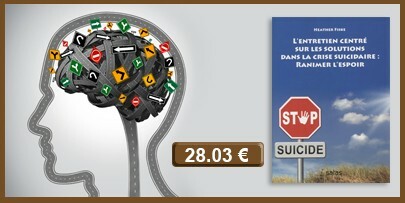 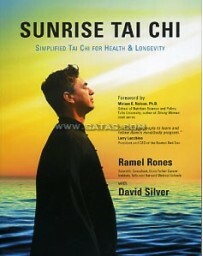 -Keep your body in top shape. 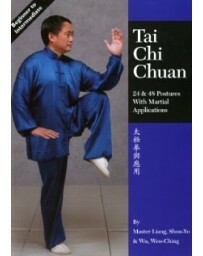 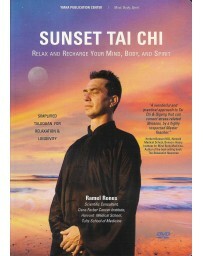 Michael Oilman is a Tai Chi Chuan teacher and a national Grand Champion competitor. 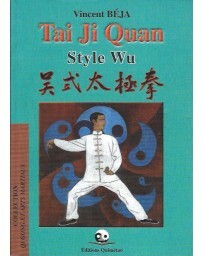 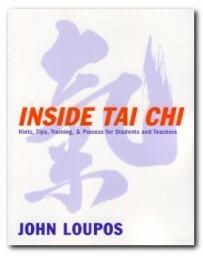 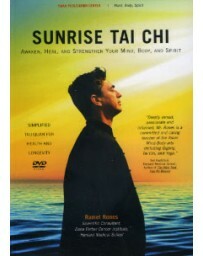 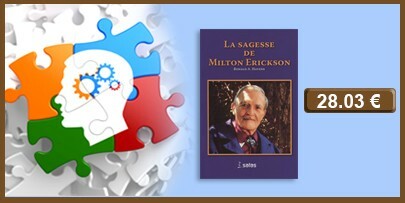 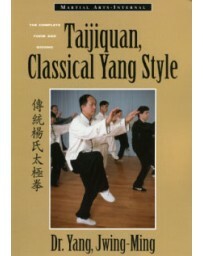 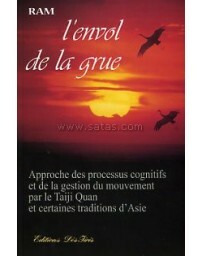 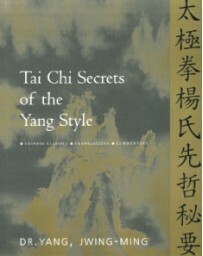 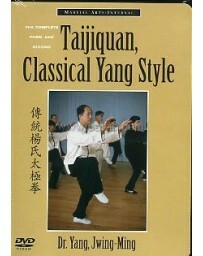 He has been practicing Tai Chi since 1968 and teaching since 1973. 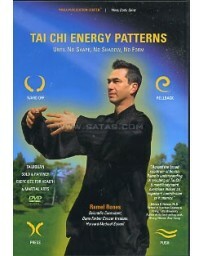 Mr. Oilman lives in Port Townsend, Washington.